PRICED TO MOVE, motivated sellers, bring all offers. 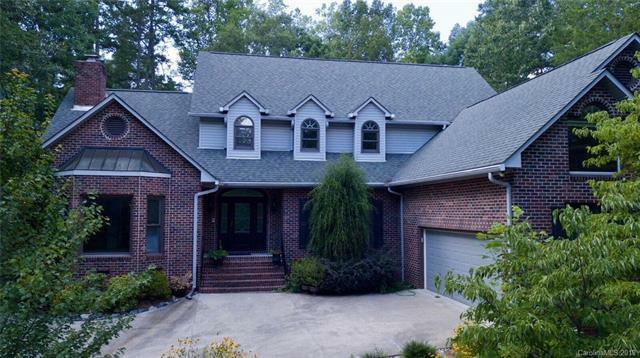 Beautiful windows abound in this private Cabarrus County home! 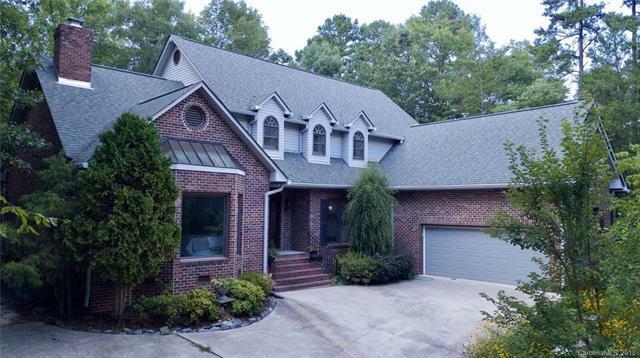 Situated on a 2.25+ acre parcel surrounded by trees is this lovely partial brick transitional home with over 3500 s/f of heated space. 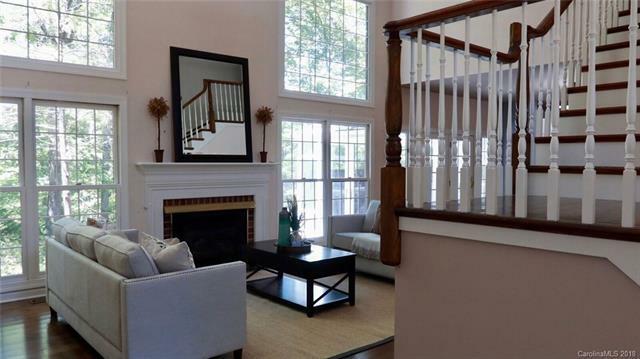 Fabulous from the front entry into the 2-story great room with floor to ceiling windows & fireplace, to the back deck with a modern four season glass sunroom. 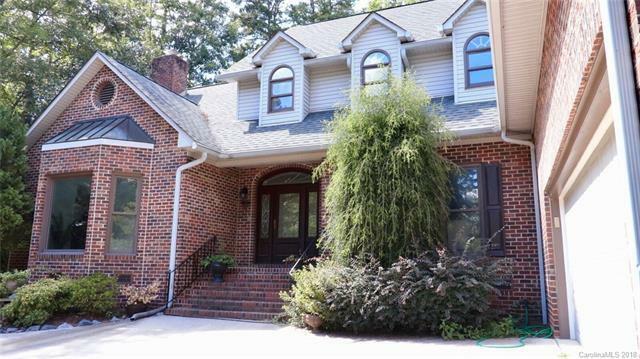 Huge Master on main with incredible bath and fireplace, large kitchen with stainless appliances and island cooktop, spacious dining areas, large bedrooms and a bonus room. Enjoy the natural area in the tranquil backyard from the spacious deck. Well located in backyard for irrigation, shared with neighboring property, verbal sharing agreement for filter maintenance.